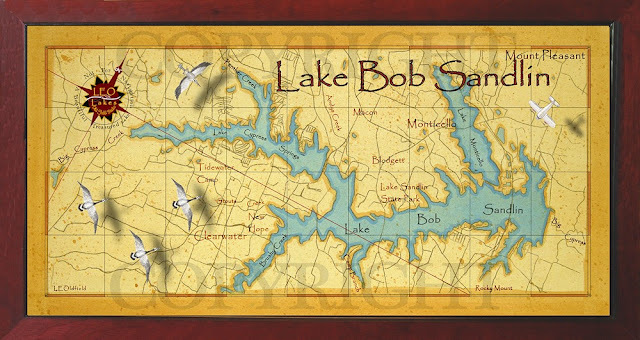 I just finished this painting of Lake Bob Sandlin in Texas. It turned out beautiul if I don't say so myself. It's printed on 16"x32" canvas and framed in a custom mahogany frame. Make a great gift to that someone special!